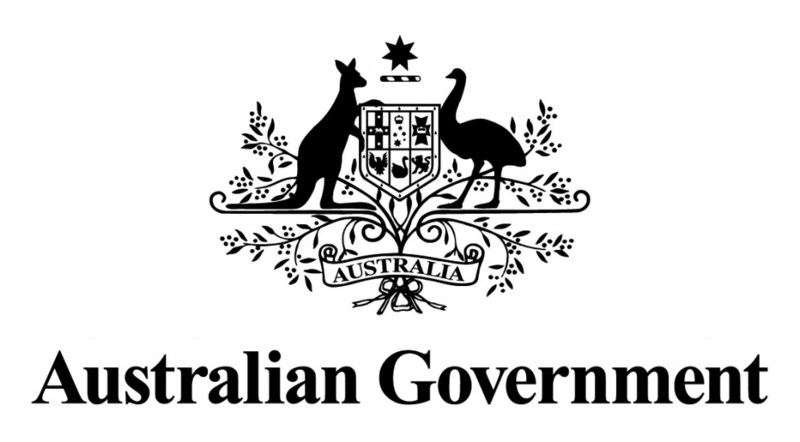 The 2019 Federal budget delivered little for marketers beyond a modest $60m marketing program for exporters, however the government is to ramp up its multinational tax avoidance program while the ABC gets a little a good news with the renewal of its Enhanced News Program funding. Designed to support the ABC’s local news and current affairs services, particularly in regional areas, the program will continue with $43.7m in government funding over three years. The good news for the national broadcaster was tempered by the confirmation the government will go ahead with the Turnbull government’s funding freeze announced in last year’s budget which the ABC has previously warned will result in job losses and program cuts. SBS will pick up $887.0m over the next three years, including $29.6m to guarantee the ongoing quality of its television, radio and online services. Australia’s national broadcasters will receive more than $4.0 billion over the next three years to keep delivering their highly-valued services to the community. For the marketing industry, there was little announced in the budget apart from $60.0m in increased funding for the Export Market Development Grants scheme which subsidises small and medium exporters’ marketing expenditure and a million dollar program to run over the next financial year to promote Australian export industries to overseas markets. More importantly for larger multinationals operating in Australia, the Government will provide the ATO $1.0 billion over four years from 2019-20 to extend the operation of the Tax Avoidance Taskforce. The Taskforce undertakes compliance activities targeting multinationals, large public and private groups, trusts and high wealth individuals. The government estimates the group will pick up $2.0bn in additional revenue from a tax avoidance clampdown over the next three years. Digital platforms, marketing groups and multinational news organisations have been in the spotlight with other corporations for their tax minimisation practices in recent years. In other measures, the Government will also commit $30.9 million in new funding to help Australia’s music industry. The Australian Music Industry Package is designed to bring more live music to Australian communities and ensure local artists can expand into lucrative international markets. The Live Music Australia initiative will provide grant funding of $22.5 million over five years to enable Australian businesses to host more Aussie live music events featuring home grown artists. It will provide incentives to establish or upgrade live music venues, increase commercial opportunities for the Australian music industry and develop emerging artists. Also announced was The Australian Music Industry Support Package also provides $8.4 million over four years to establish a mentorship program for women, a development program for Indigenous artists and bands and a funding boost for the Contemporary Music Touring Program administered by the Australia Council. Sounds Australia will also receive additional funding to promote Australian artists in emerging Asian markets. I think a small part of the media sector is doing great thanks to the government’s gigantic spending in Sydney alongside the NSW and upcoming federal election.